Hi :) Welcome to the preview of Distraction. Thanks for taking the time to look through and listen to this 5 track EP. My name is Claire Gohst, and I am a musician and songwriter from sunny Singapore. I migrated to the USA in 2013 and found myself in the beautiful city of Boston, where I now live in a colourful neighbourhood called Allston. It's been quite a journey to get here but I'll be quick. Daughter of an ex-military-captain-turned-preacher-man and an accounting lecturer, at the age of 17 I was kicked out of home shortly after my parents found out that I was gay. For the next few years, I found myself living day to day, month to month, moving from bedroom to bedroom, working odd jobs and playing music to support myself. I found new family and friends in the close-knit gay community, fellow artists and music lovers. I played violin and sang backup in the local music scene, playing covers nightly at various bars across the island. Fast forward to 2013, I moved to Boston alone after receiving a scholarship to attend Berklee College of Music. I arrived with the dream to live freely in America and learn from western culture. 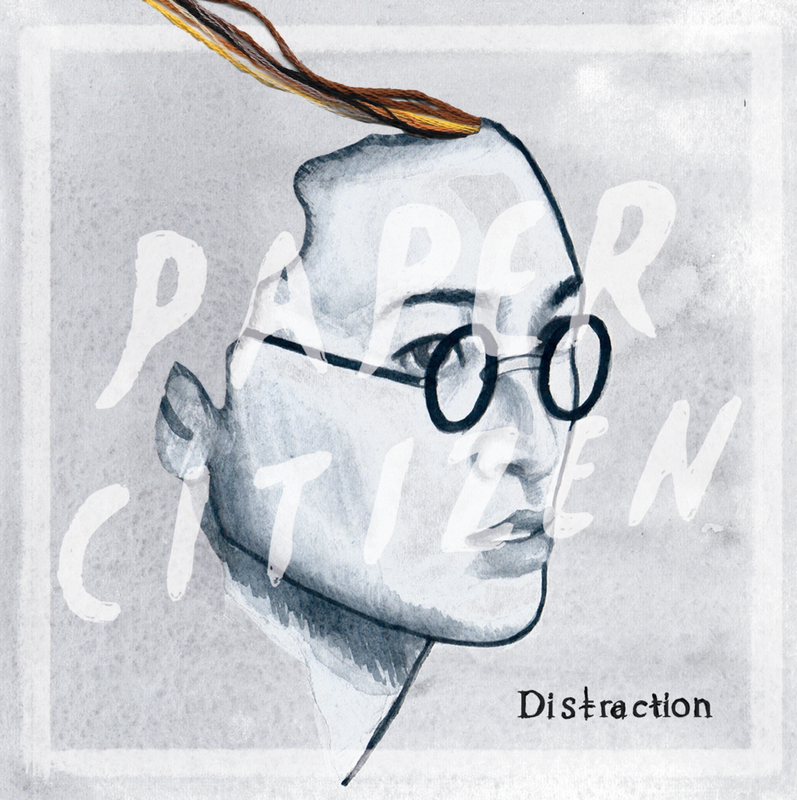 Paper Citizen formed during my final year of college. Through Paper Citizen, I have been finding my own voice and a way to share my story, with the hope of connecting back to my roots as well with others through music. I've devoted this past year to writing and producing these songs. I took these tunes into the studio with Chicago-born musician/engineer Colin Lester Fleming, and we've put together an album of songs that are a portrait of our feelings of love, sadness and contemplation in the ever-changing world we live in. Below you'll find a preview of the pictures and music videos. We truly hope that you enjoy them as much as we do.